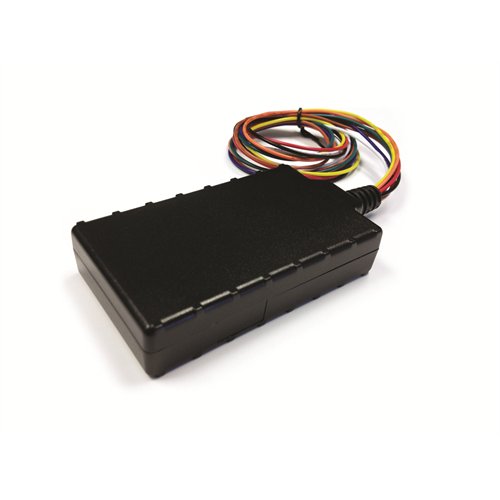 The Uplink GPSHWCN is a hardwired mobile GPS tracking device that allows owners to track their vehicle from a smartphone. Receive email alerts in the event of speeding, unauthorized use or vehicle alert zone violation, giving users the ability to track commercial fleets, teen and elderly drivers. The device can store up to 60 days of history and can be set to record vehicle locations every two to five minutes. It also comes with an internal 200 mAh backup battery for additional security.